Home/Events/Are you looking for an accredited qualification in Equine Therapy? Our next course is starting on 6th March 2017 and is the Ofqual regulated Crossfields Institute Level 5 Certificate in Equine Facilitated Human Development (VRQ). Graduate testimonial: “It is a highly professional, evidence based and rigorous program with the right blend of experiential and theory. Highest standard of faculty with depth of experience, academic background and wisdom. 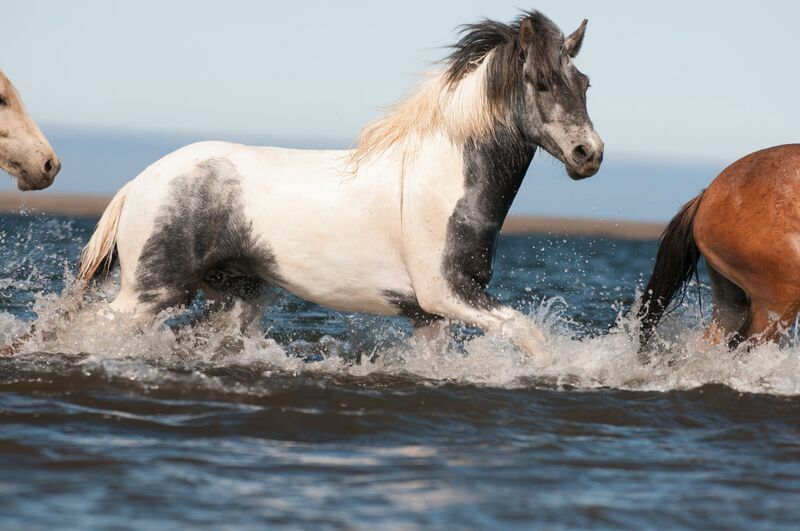 IFEAL EFHD programmes are considered leaders in field of Equine Assisted Facilitation, Therapy, Coaching, Psychotherapy, Trauma and PTSD. 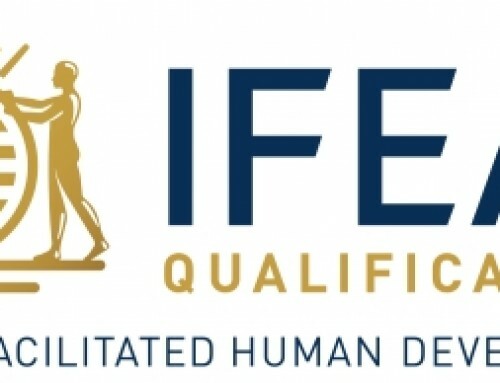 IFEAL is the only accredited organisation to offer regulated training programmes up to Maters level, as well as a rigorous research programme that evidences efficacy. If you would like to know more about IFEAL Method, please join us on our Taster Day at a great promotional price offer of £250. Level 5 Certificate – What are the course outcomes? Gain the Crossfields Institute Level 5 Certificate in Equine Facilitated Human Development (VRQ) (Cert. EFHD). 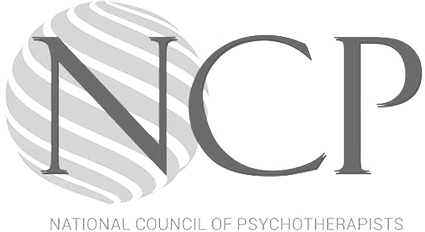 Become a member of National Council of Psychotherapists (NCP). First step onto further learning on our more advanced courses. To find out how to apply and for full details on this course, please Contact Us.